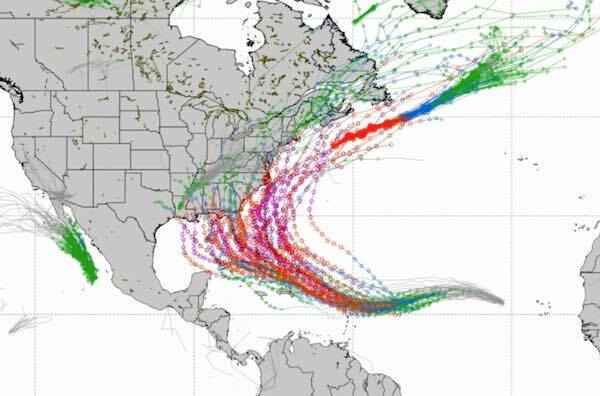 SEBASTIAN – Hurricane Irma is expected to become a major storm in the Atlantic as the latest spaghetti models show it could head towards Sebastian and Vero Beach, or other parts of Florida, or move into the Gulf of Mexico. Hurricane Irma is still very far away in the eastern Atlantic, about 3,000 miles from Sebastian and Vero Beach. We don’t want to scare, we just want people to be aware. As of 5:00 p.m. Thursday, European models show this storm taking a path into the Gulf. The GFS Tropical Model puts the storm north past Florida. Residents in Sebastian and Vero Beach woke up to the news that Irma developed from a tropical storm into a hurricane in less than 24 hours. According to the National Hurricane Center, Irma is already a Category 2 hurricane, expecting to become a Category 4 on a track that would take it into the path of islands in the Caribbean by early next week. Irma is moving toward the west-northwest near 10 mph. This general motion is forecast through early Friday, followed by a westward motion on Saturday. Maximum sustained winds have increased to near 100 mph with higher gusts. The latest Hurricane Irma spaghetti models puts Sebastian and Vero Beach in its path. Irma strengthening so quickly that it is forecast to become a major hurricane by tonight and is expected to be an extremely dangerous hurricane for the next several days. 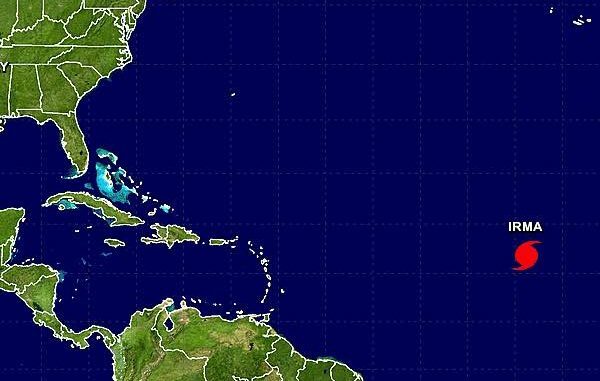 In its path could be Sebastian and Vero Beach, but there are several things in the weather that can send Irma into the Gulf. It’s too early to tell if this storm is a threat to Indian River County, and we probably won’t know until later next week.